Magaliesburg activities and adventures to keep you busy and entertained! 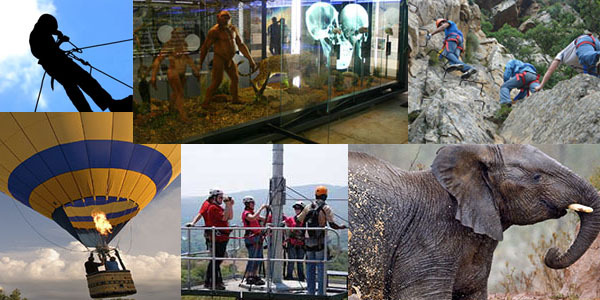 Adventure activities and what to do to keep you busy during your stay in Magaliesburg, some options are also available to day visitors to the area as well. So read on, decide what you would like to do and let us know so we can book your Magaliesburg activities for you! Please note that some time is required to travel to the venue.